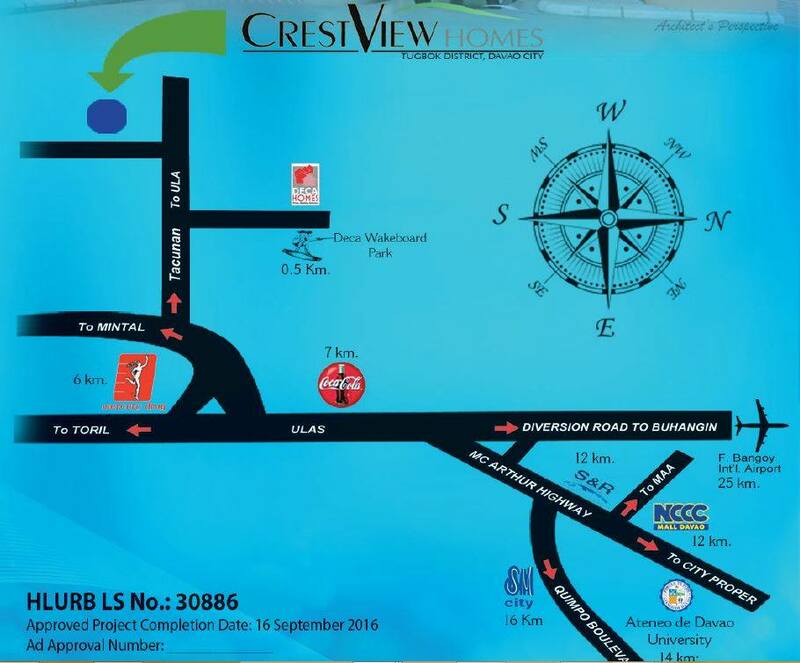 Crest View Homes is the latest low cost subdivision which provide comforts of modern premium living in Progressive South Davao City. 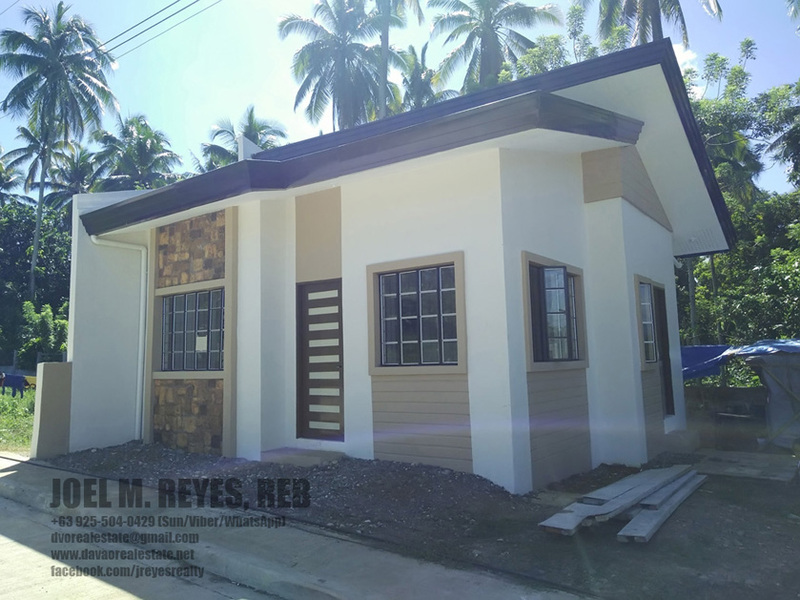 It offers 4 different house and lot packages and lot only property. 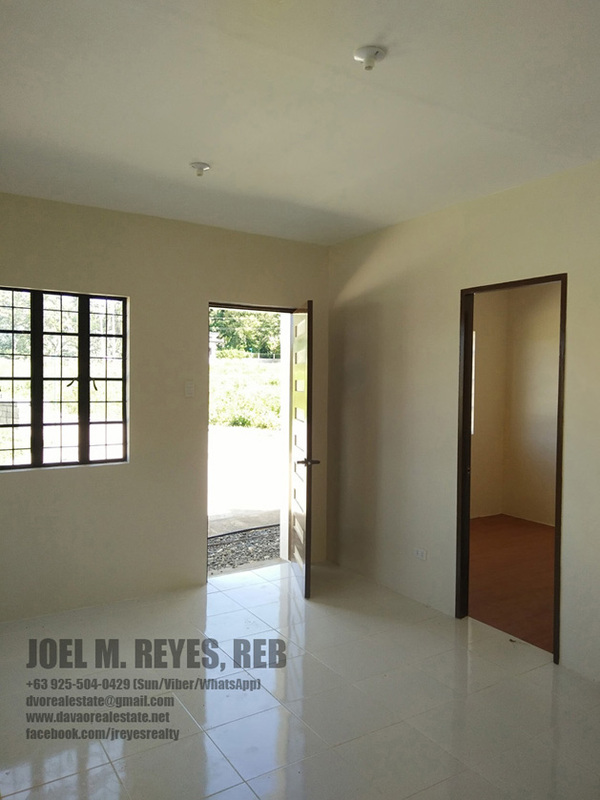 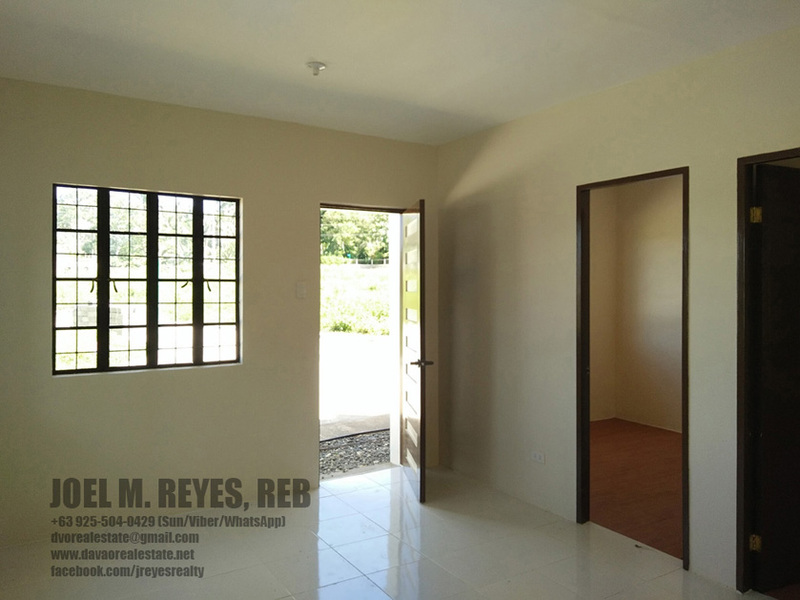 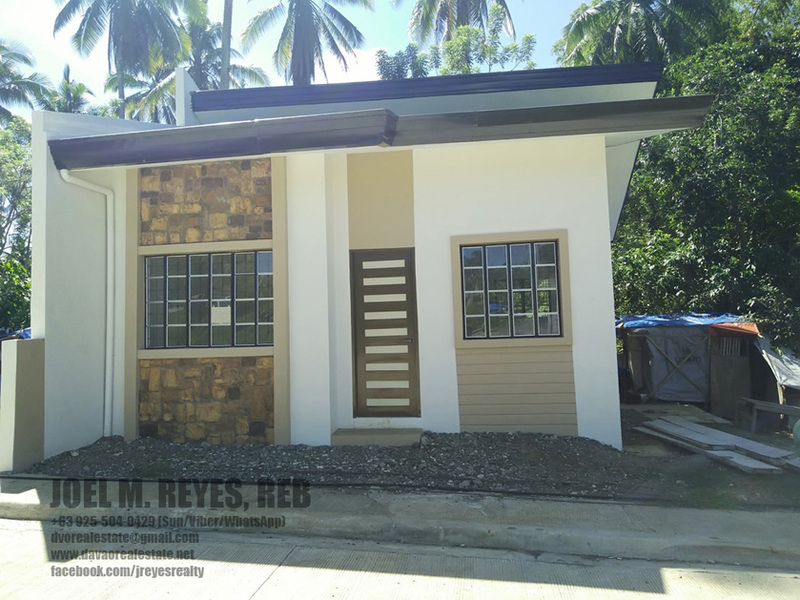 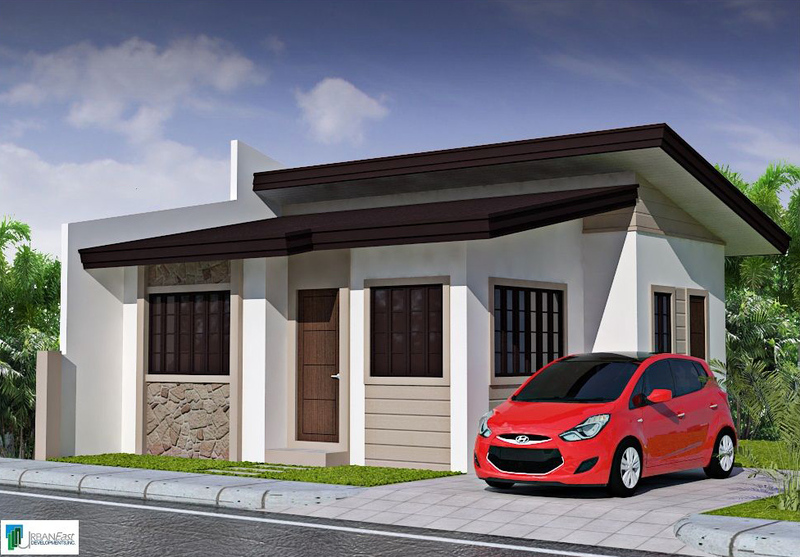 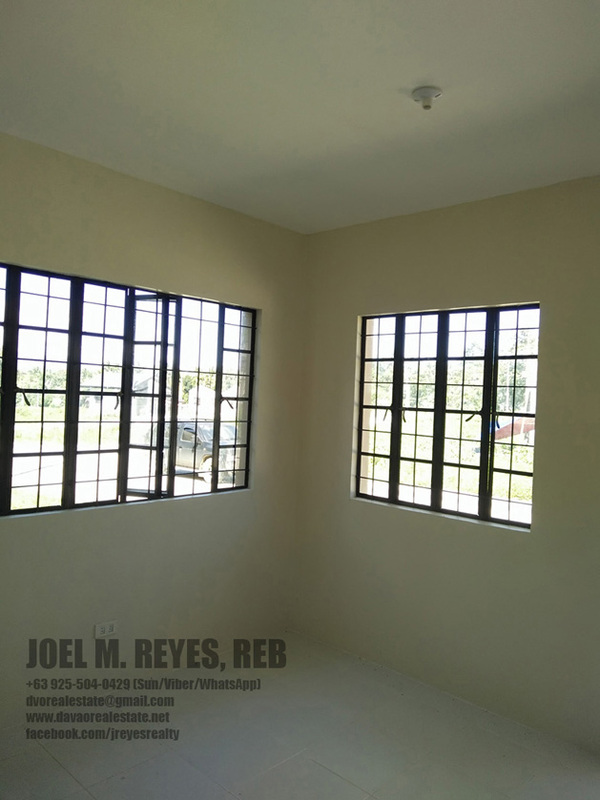 Pricing for the lot starts at 530,000 and Php 1.3 Million for house and lot packages. 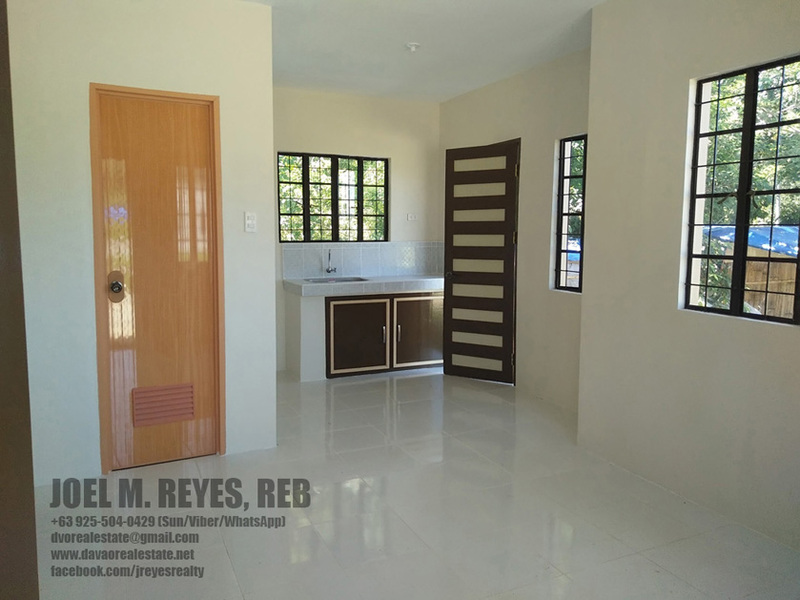 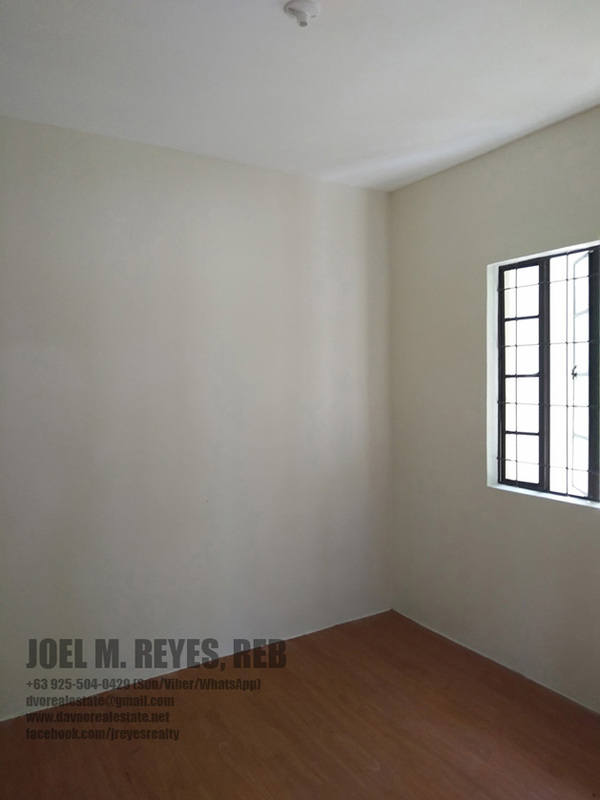 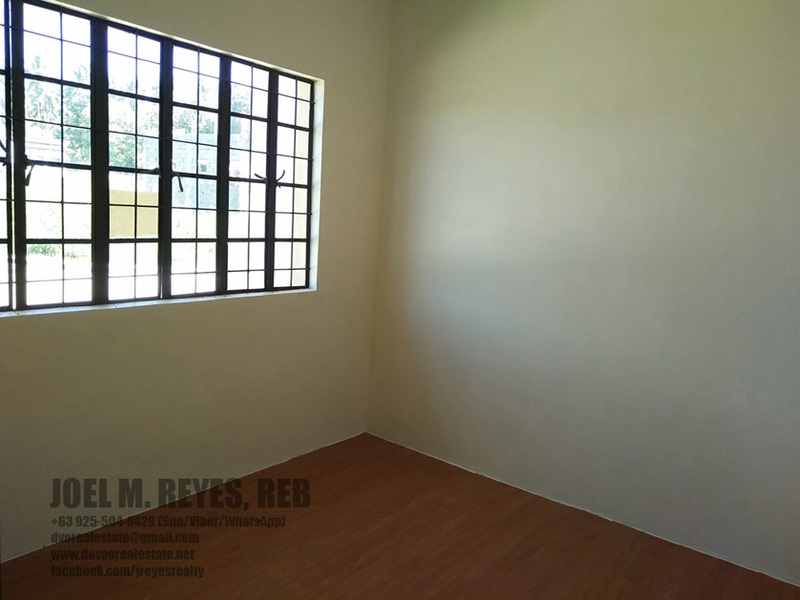 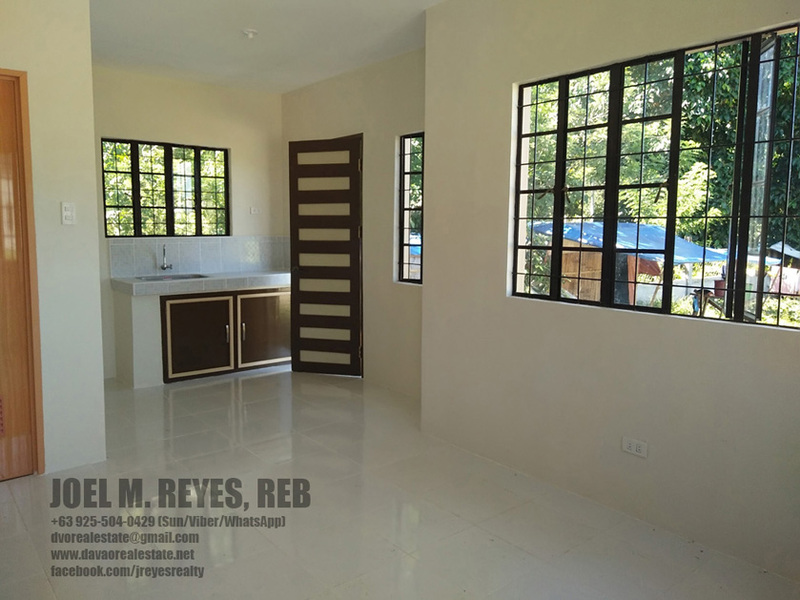 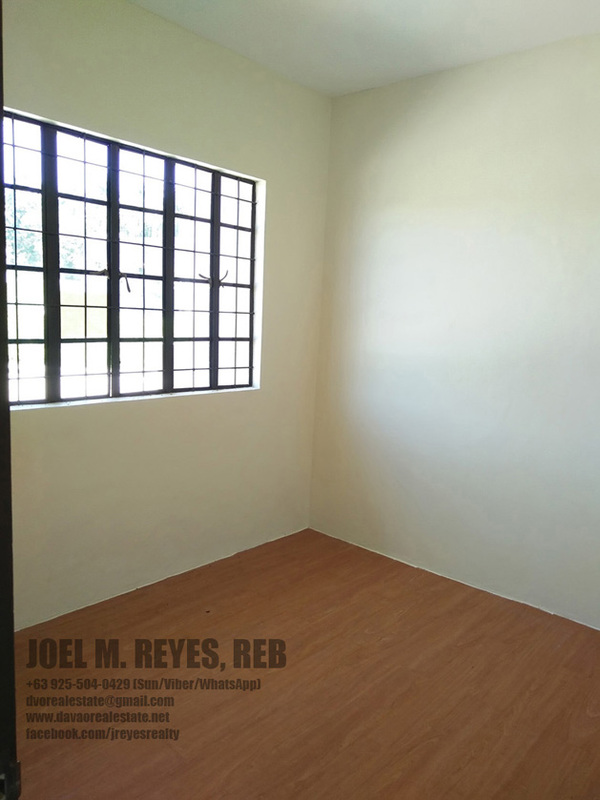 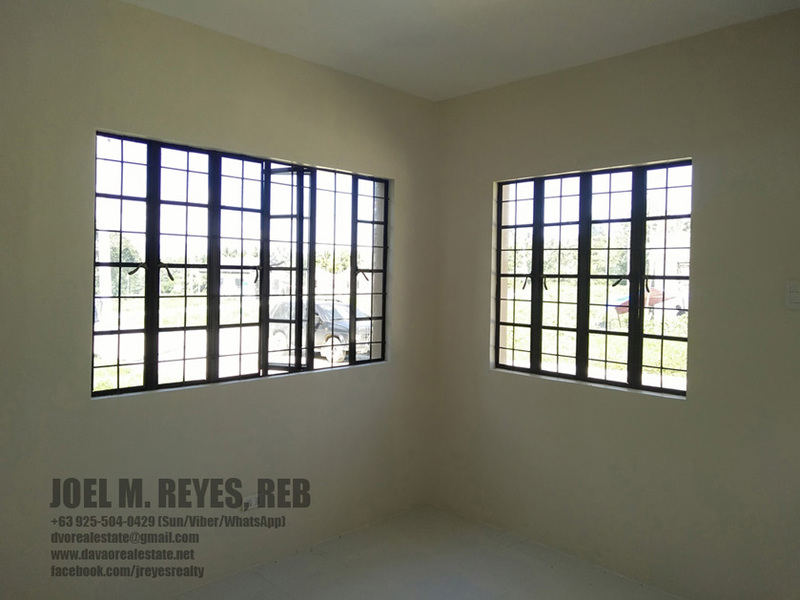 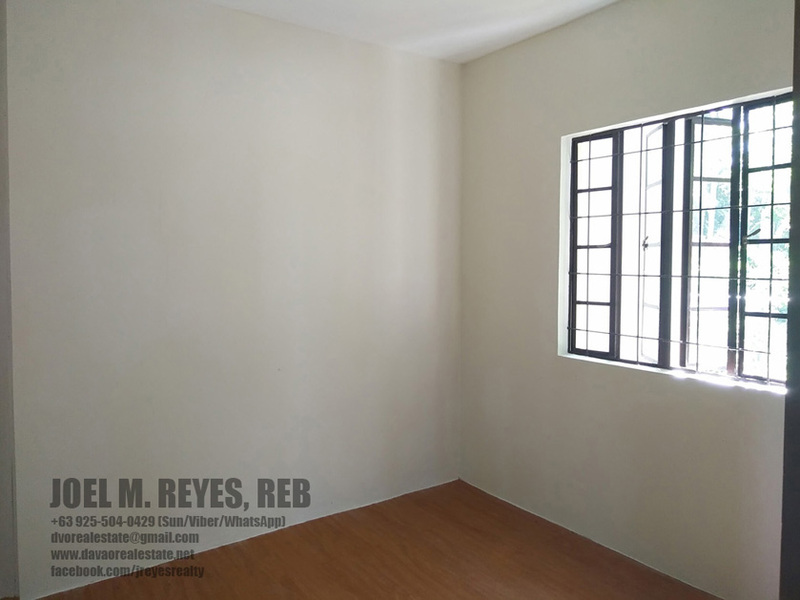 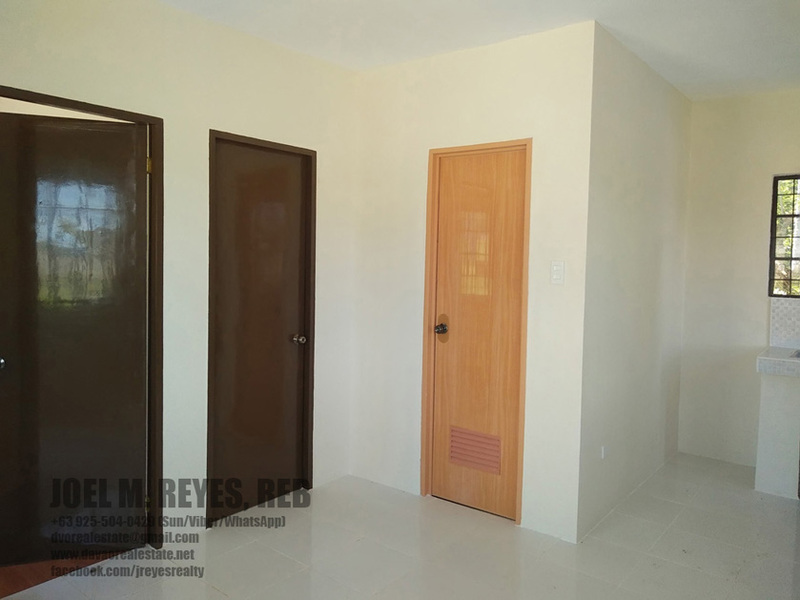 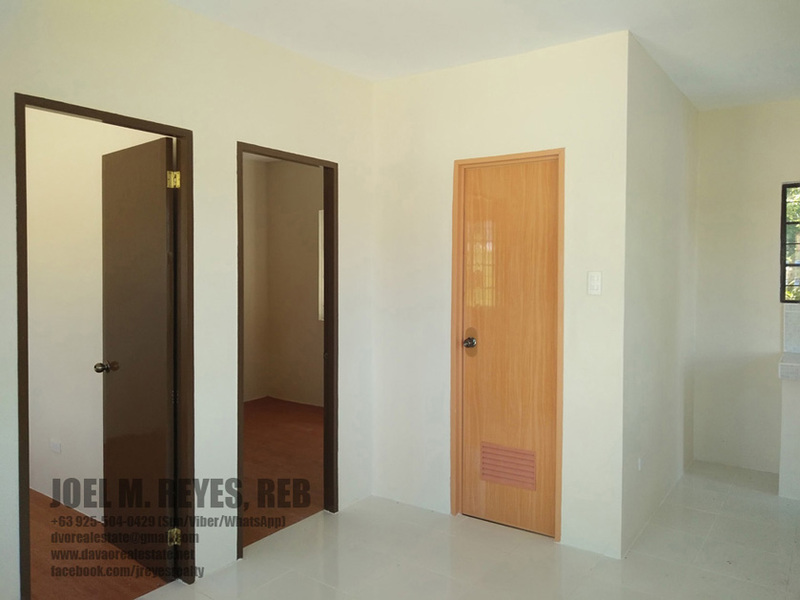 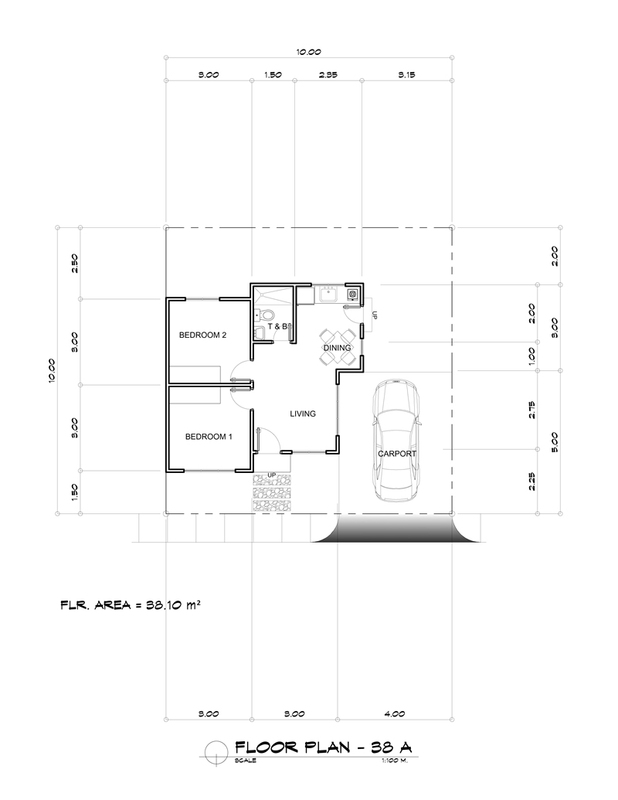 Floor Area : 38 sqm.